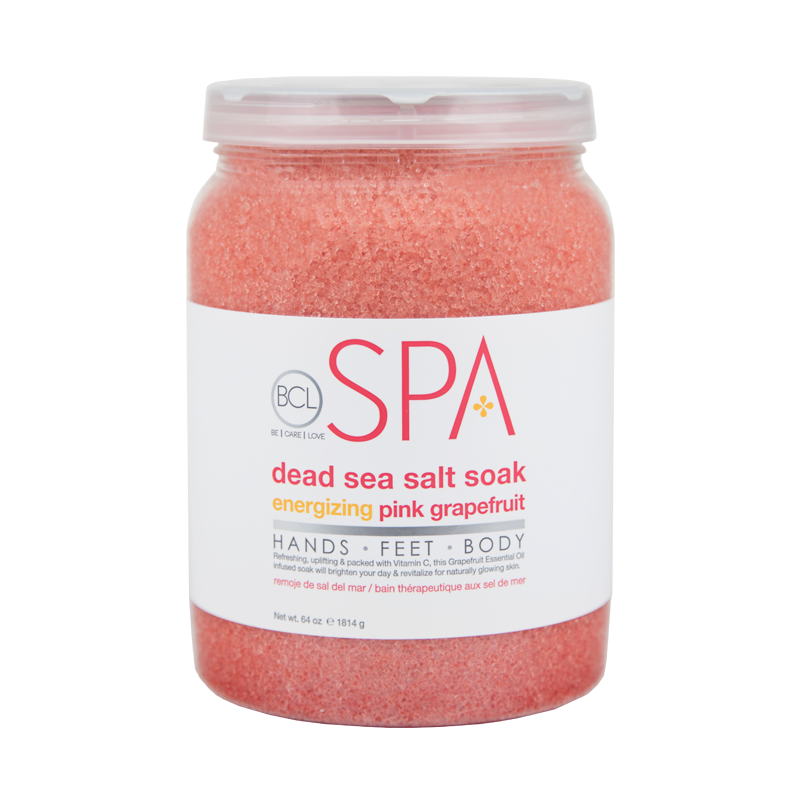 Dead Sea Salt is the finest quality salt you can find on the planet. 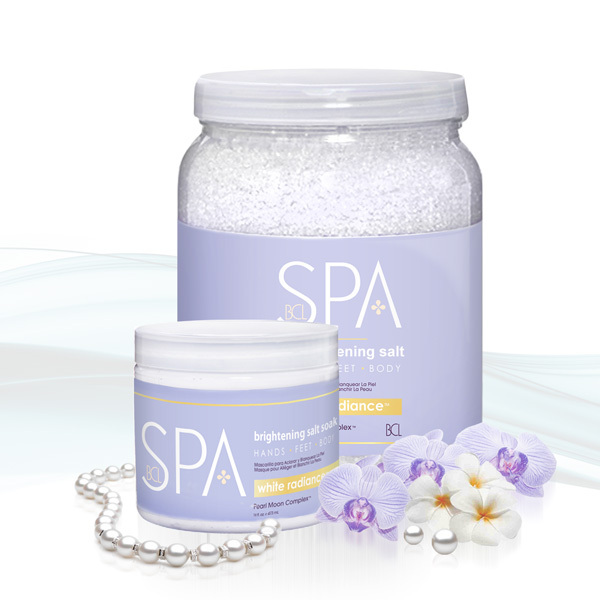 We’ve combined it with precious Certified Organic ingredients and oils to create a powerful, yet gentle detoxifying soak. Blended with Grapefruit Oil, Argan Oil, Vitamin E, and Arnica FlowerExtract, this is the first step in our signature organic experience for hands, feet and body. 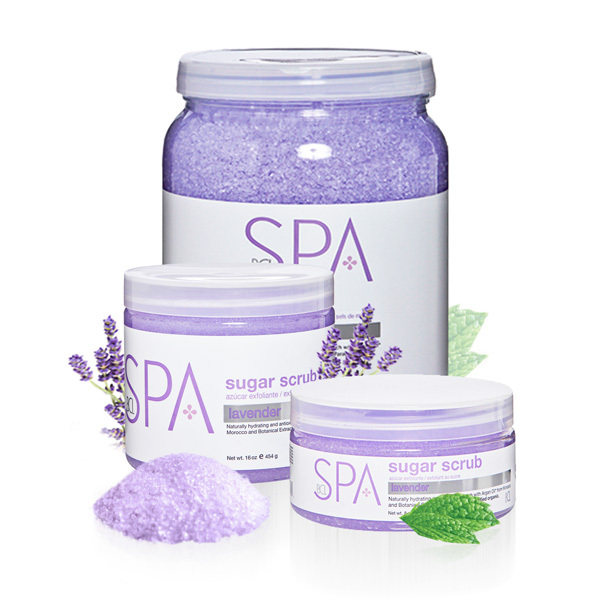 This web site is directed only to U.S. consumers for products and services of BCL Spa United States. This web site is not directed to consumers outside of the U.S.